After the passing of Amendment 64, it’s easier than ever to get marijuana in Colorado. However, using medical marijuana isn’t as simple as picking up a bottle of Advil or Tylenol. Marijuana comes in multiple forms, such as smoked, vaporized, oral capsules, or marijuana-infused foods. Dosing recommendations change for each different form. Also, particular strains of marijuana have different pros and cons to be taken into consideration. If marijuana is being used for medical purposes—such as chronic pain management—it’s a good idea to read up on the topic. Several online resources can provide guidance and background on the use of medical marijuana. For those who are totally new to medical marijuana, United Patients Group is a great place to start learning. The United Patients Group was founded in 2010 by John Malanca. After Malanca saw the benefits of medical marijuana for his father-in-law, he wanted to provide a resource to help people learn how to best treat individual conditions with medical marijuana. The United Patients Group has an online “Patients Room” that divides available information categories such as “Health Conditions,” “Top Doctors & Institutes,” and “Organizations.” This easily-navigated page allows people to quickly find the information they’re looking for. For instance, someone suffering from rheumatoid arthritis pain can click “Health Conditions” and “Arthritis” to reach a page with links to more information. The “Patients Room” page also has a prominent link for new medical marijuana patients. This leads to a list of articles with important information for beginners. The 1st of these articles, “A Beginner’s Guide to Using Medical Marijuana,” is highly useful for someone new to medical marijuana. It provides short, quick answers to common questions, such as what the steps are to receive a Medical Marijuana card and whether this card is even necessary. Another feature of the United Patients Group site is its “Ask the Expert” option. This allows an individual to schedule a 1-on-1 consultation with a United Patients Group expert on medical marijuana. Because each consultation is personal, the individual can ask questions about whatever he or she is most concerned about. He or she might want more information on finding a reputable clinic and obtaining a Medical Marijuana card, or he or she could be more interested in whether marijuana capsules or inhaled vapors would be more beneficial to treat his or her specific conditions. 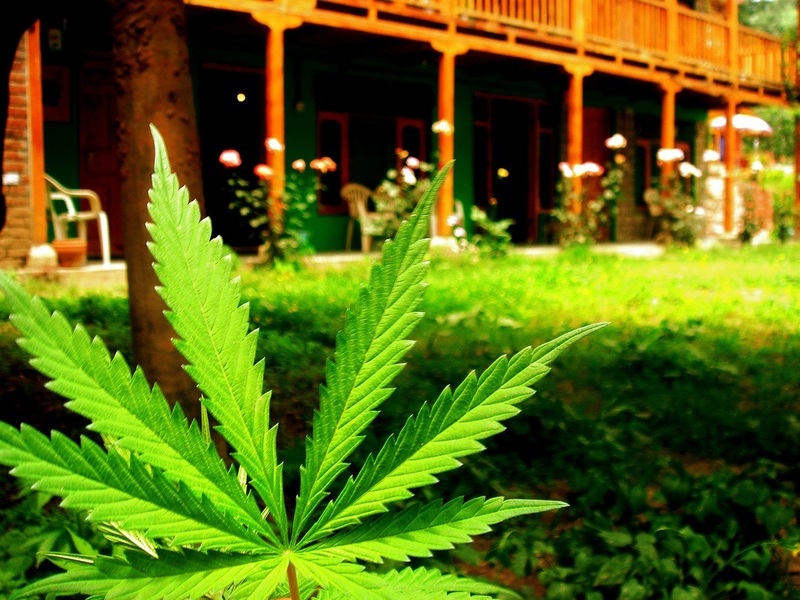 The Medical Jane site also provides in-depth information about medical marijuana. Medical Jane provides much of the same information as the United Patients Group, but it delves more deeply into certain aspects of medical marijuana. For example, Medical Jane has reviews for the various strains of marijuana. Anyone who thought that 1 type of marijuana was the same as the next will quickly be proven wrong. The reviews of each specific strain of marijuana also include advice for which conditions that strain might be most beneficial for. The Allen Wrench strain page lists OCD, PTSD, and lupus-related pain as conditions it will treat best, while the Cherry OG strain page warns that it causes tiredness and probably shouldn’t be used early in the day. For those interested in why and how medical marijuana works, Medical Jane has several articles on the science of cannabis. The Medical Jane site also includes abundant information on “infused” edibles. 1 article stresses the differences between various types of edibles and the importance of proper dosing, while other areas of the site give reviews of infused products for purchase. There are even do-it-yourself recipes, such as infused granola that can be made in a crockpot. Chronic pain sufferers can find abundant information about treatment of pain with medical marijuana. An article explains that medical marijuana works by affecting receptors in the immune and nervous systems of the body. The immune system is responsible for signaling inflammation, which can cause pain, and the nervous system transmits pain signals. Medical marijuana lessens chronic pain by interfering with the 2 bodily systems responsible for pain. In addition to this, explains the Medical Jane site, opioid pain medications can sometimes cause respiratory depression, or a lack of breathing. Marijuana, however, doesn’t affect the area of the brain that controls breathing, so it won’t cause respiratory depression. For information about the legal and political side of medical marijuana, Americans for Safe Access is another good go-to site. Do you know of any other online resources for medical marijuana?